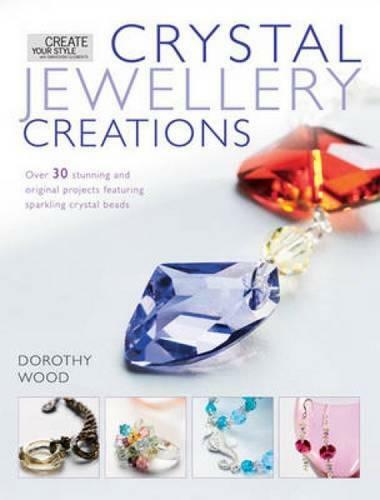 The crystals shown in the book are the finest quality Swarovski Elements for the ultimate in inspirational sparkle and clarity, but are easily substituted with other brands. Divided into colour themed chapters, the book is a visual feast for beaders - every page is dedicated to both the beauty and creative potential of crystals. Beading techniques and jewellery skills are fully explained for first-timers; experienced crafters will appreciate the jewellery design ideas and the unique use of crystal, beads, and beading supplies.